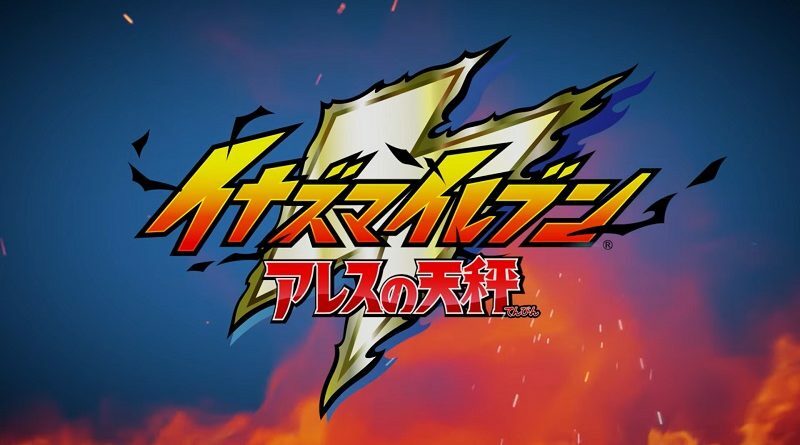 During the latest Inazuma Walker presentation, it was announced that an official blog would be opening soon, allowing fans to keep up to date with the development of Inazuma Eleven Ares (and avoid months with absolutely no news at all). And earlier this week, the blog was finally open: you can click here to check it out for yourself! The first blog post is from Akihiro Hino, who promises regular updates from now on. He explains that he recently had a meeting with the development company working on the game, in order to talk about scenarios and game systems, and how to make them more interesting. That’s how it’s been in the demo playable at various events in the past few months in Japan, but as it is, this system has a major flaw: if you cannot use a Hissatsu technique at that moment, then you can only choose to go right or left. While this is pretty straightforward and accessible, it could easily end up boring in the long run. That’s why the team thought of ways to improve this system and making it more fun. So instead of having players choose between just left and right, why not give them more freedom, and let them choose their own course, while giving them the opportunity to select various actions depending on the status of the opponents (passes, dribble, etc.). In that screenshot, you can see that Deio Geki has a strong “aura”, but on the other hand, Hadeno Tetsu’s is rather small. Based on this, anyone would guess that it’s easier to go to the right instead of facing Deio head on. With this new system, games get more tactical, as there’s now various factors to take into account when choosing which action(s) and which course(s) to take. Now, you may be wondering about all this, and whether the fact the development team is still busy adjusting the gameplay systems is a sign that development is not progressing smoothly or anything. But it looks like there’s nothing to worry about: the team is pretty much done with those by now. It’s just that Akihiro Hino often go back and play the game, thinking of ways they could improve things to make the game more fun. 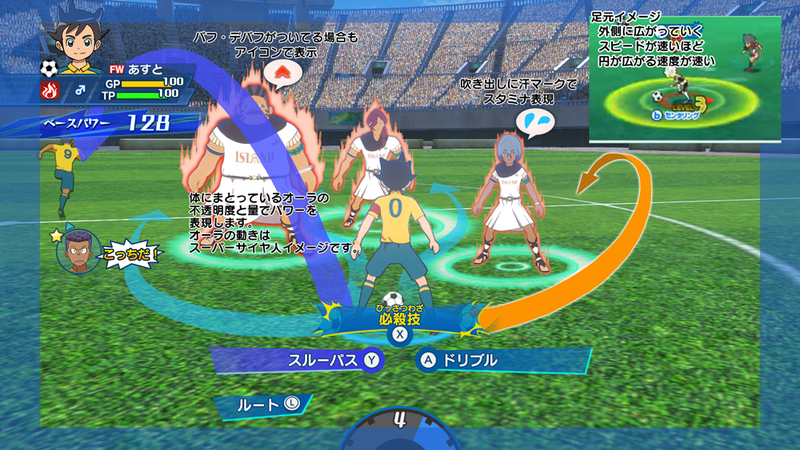 Inazuma Eleven Ares (Switch) comes out later this year in Japan. A European and North American release is also planned for this year, but given the many delays that have impacted the Japanese release, it doesn’t look likely the game will be out this year in the west. The Inazuma Eleven Ares anime series has already debuted (or is about to debut) in Europe and various other countries/regions around the world, and it looks poised to make its grand debut next month in the United States. This will be the very first time an Inazuma Eleven anime series airs in the United States. Considering the game is also getting a North American release, it looks like Level-5 is finally ready to properly introduce the series to American and Canadian fans, after the half-baked attempt on Nintendo 3DS (and the Nintendo eShop-only release of the first Inazuma Eleven game).